Have you heard about the car that was made entirely out of wood? Yeah, it wooden move / or something about food for thought / Olá! How are you today? I've got these [hold up five fingers] five patterns I want to talk about today. Each should help you use jQuery more effectively. 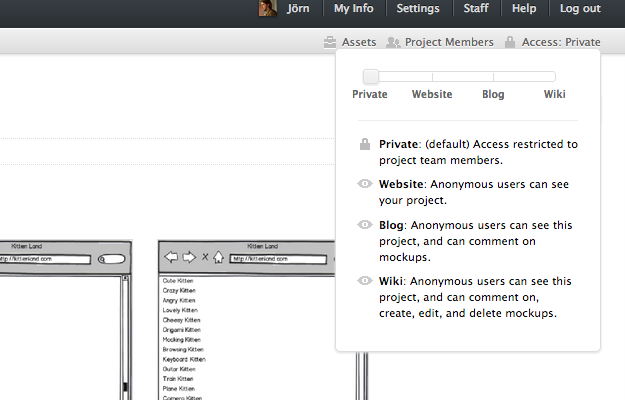 I selected these five from my work on jQuery UI and QUnit and other projects. To make them sticky, I came up with a few car and driving related analogies. First, I have a quiz for you! 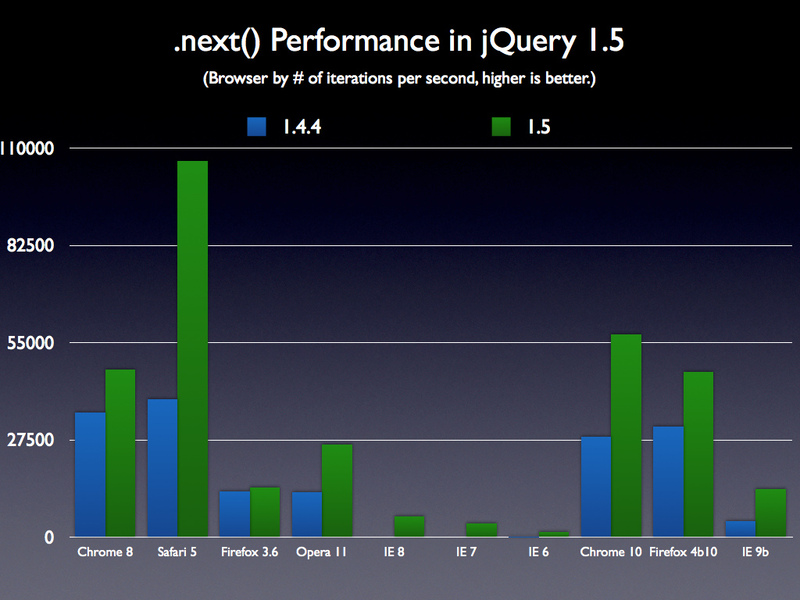 What is the most popular jQuery version on the jQuery CDN? a, 1.4.2, b, 1.7.2, c, 1.9.1, d, 1.10.2? I will give the answer later, for now, let's look at the first pattern! I adapted this from Doug Neiner's "write code like you spend money". Or, what I usually recommend: the one down here, commented as "cool place"
Each of those widgets is initialized just in time, not on page load! With a lot of elements this is important - this table here could have hundreds of rows. How does the just in time initialization work? 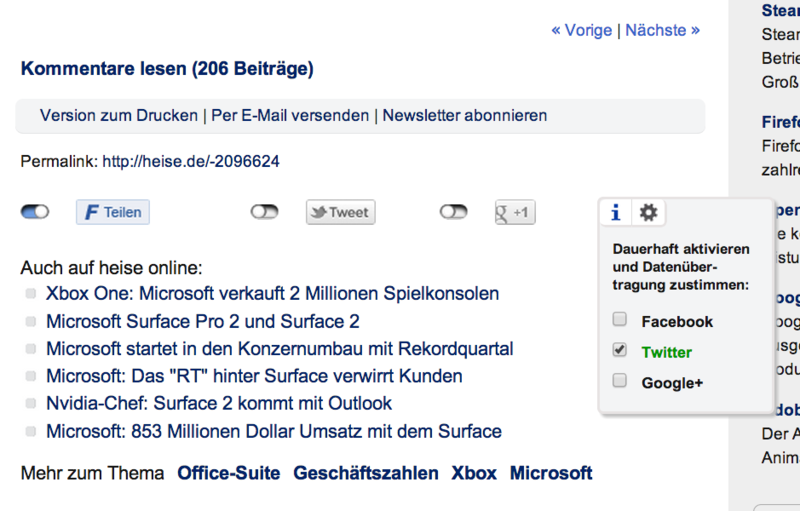 They introduced an extra click. Good for performance AND privacy. That concludes the first pattern, "Write code like you spend fuel"
Its common to change markup to allow changes in CSS. But this can break brittle JS code. This is just a simple demo. Imagine what would happen when one change request after the other requires changing the markup of this element. Would break if any other element is inserted inbetween. Here if looks through next siblings until it finds a div and matches only that. Allows you to insert other siblings without breaking this traversal. 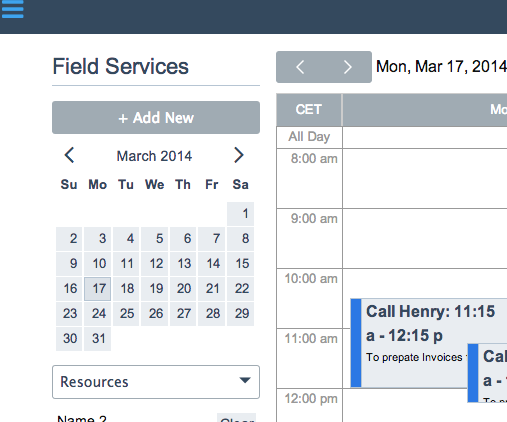 The same applies to selectors, for example in the context of event delegation. 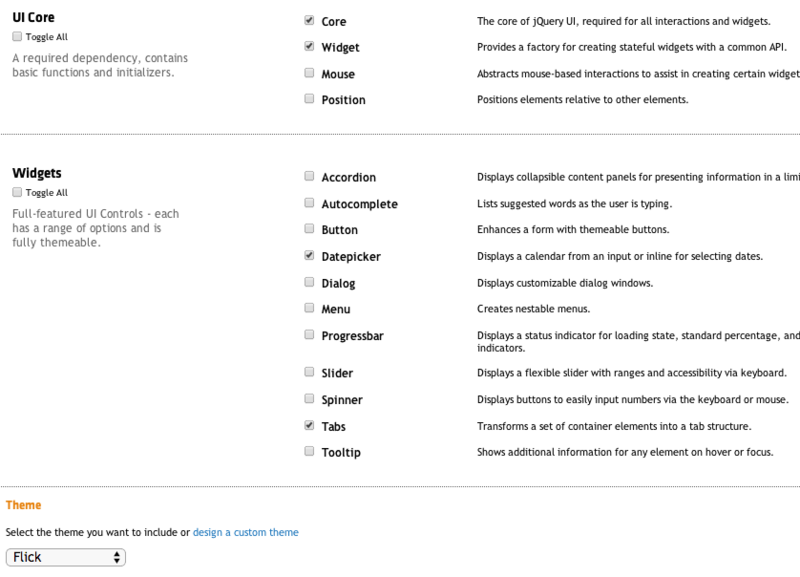 Pick the more flexible selector here, since clicks don't happen often. So, write code like you don't know the road. 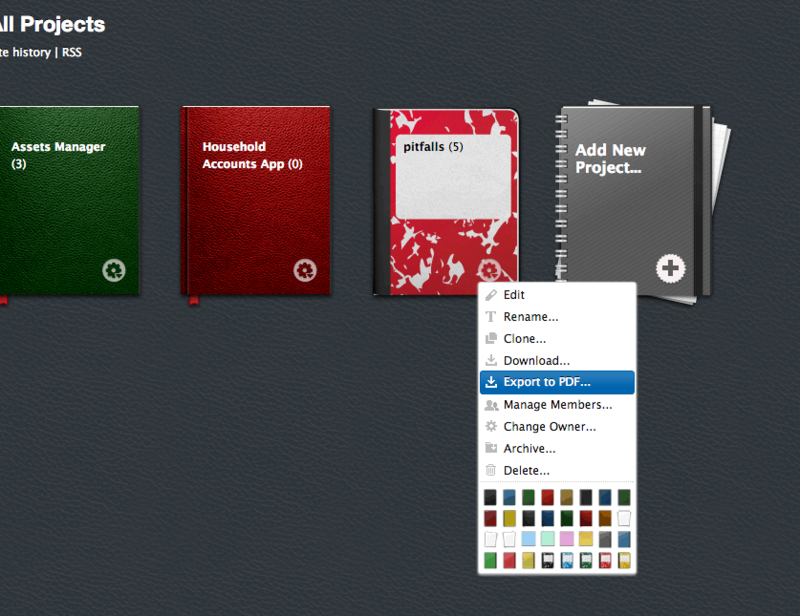 Use flexible methods and selectors. But we can avoid well known rush hours! Here's some jQuery code that creates a list of items, which looks pretty innocent. Just one DOM operation, so why does it take more then two seconds for just 400 items? Why does this take >2 seconds?! Use profiler to find out! Again: Write code like you avoid traffic jams! Once all that is done, the "tooltip-visible" class is added. All that happens on mouseenter; on mouseleave, the title is restored and the class is removed. CSS transitions: declarative or not? 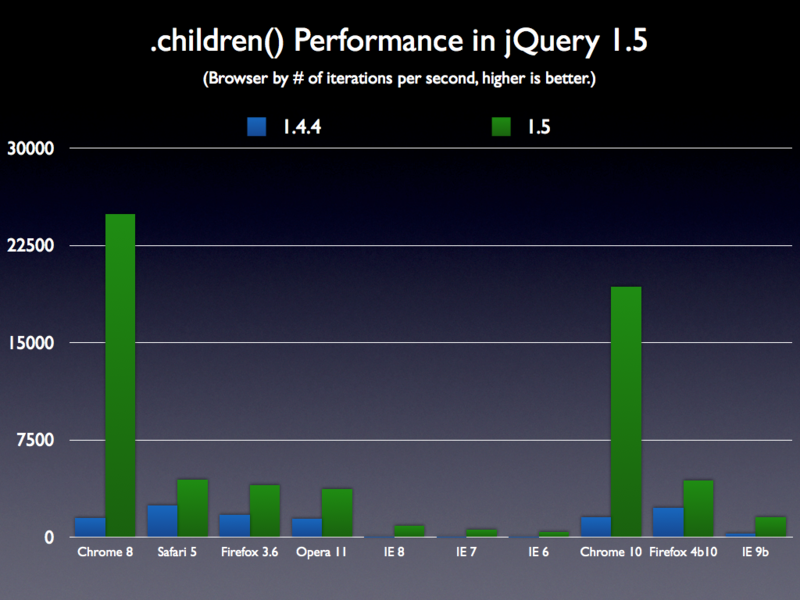 For that we can still use jQuery. Note that the complete callback, the one we pass to the animate method, runs for both elements. Using .promise().then() will provide a single callback. That brings us to the fifth and last pattern. 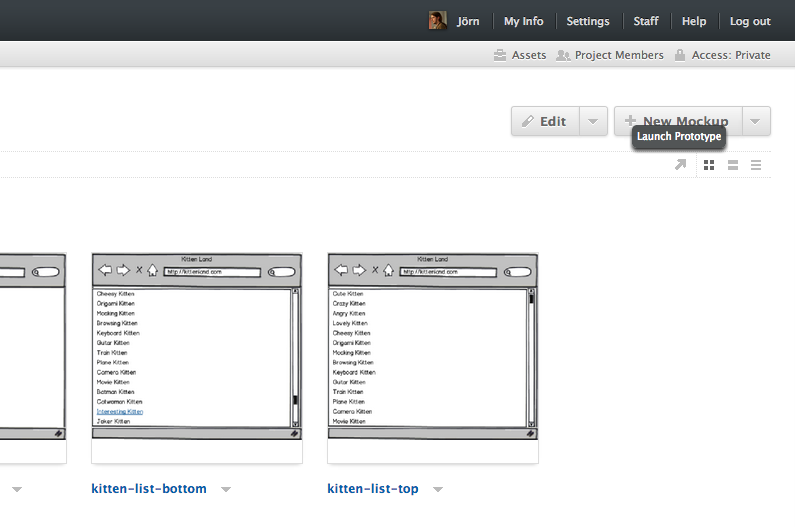 Here's an edited screenshot of jQuery UI's download builder, showing you the widgets and theme I selected for this demo. Its really easy to build a custom download with a custom theme. 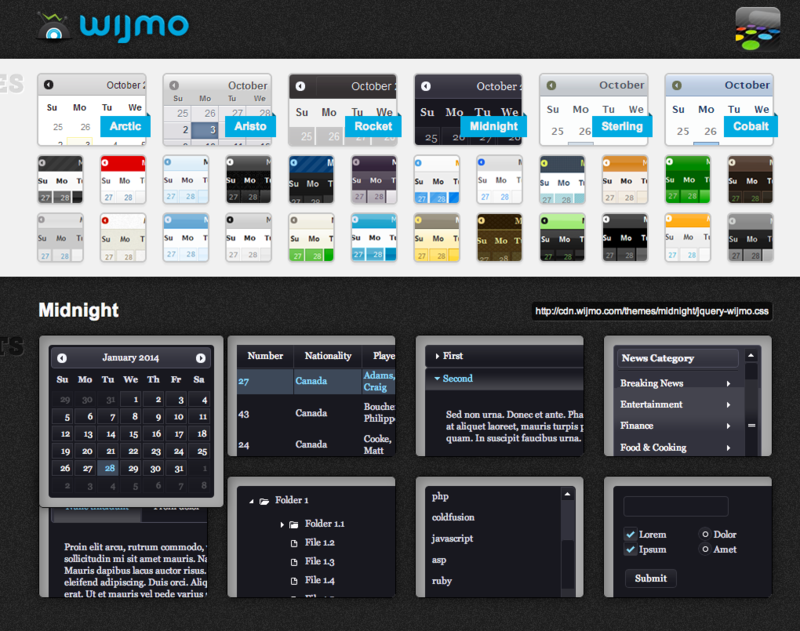 When you don't want to use any of the stock themes, you have a few options for customizing widgets. 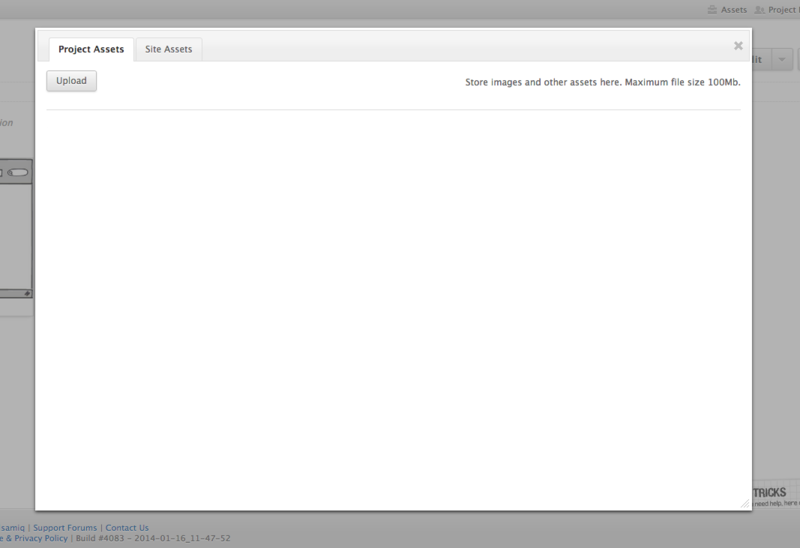 You could use a stock theme and create a simple stylesheet that overrides a few properties. This is what I did in the previous demo. Or you could write everything from scratch. This would be the most effort, but also gives you most control and you don't have to override any existing styles. I want to show you a few examples for the last two of these. Here a customized slider with extra labels for each step. while you benefit from their great UX and accessibility. This doesn't use any of the original CSS, its all custom. 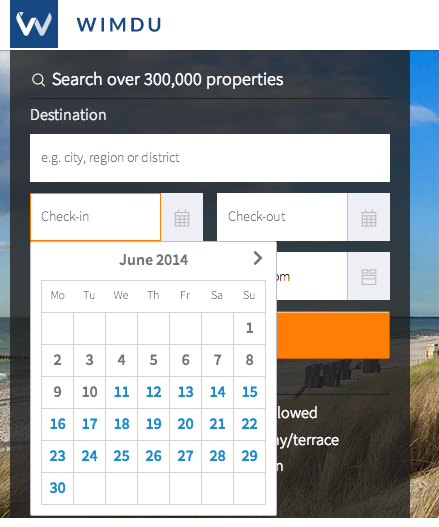 The same datepicker, on a booking site, with its own fully customized theme. The basic layout is the same, but that's all it has in common with the default theme. 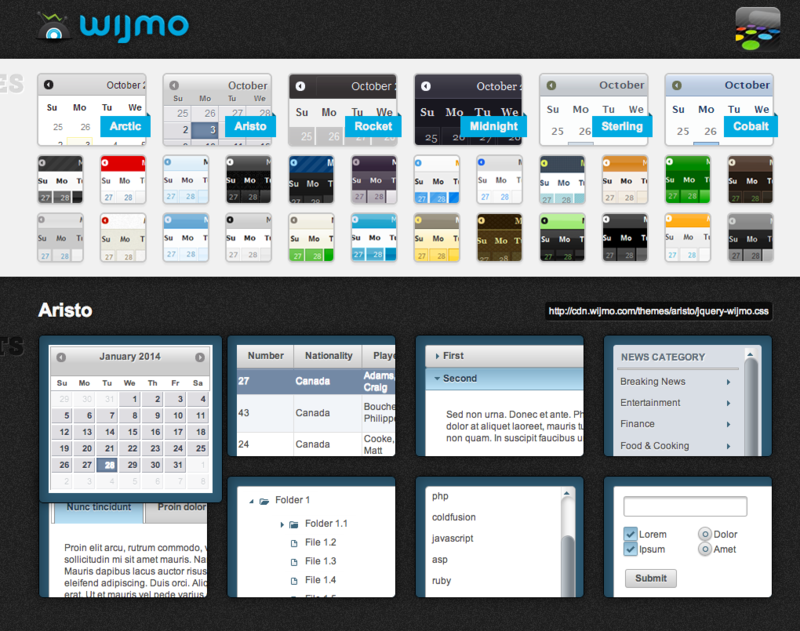 They've got more themes and more widgets, too. Don't build widgets from scratch, just like you wouldn't build a car from scratch, since you would waste a lot of time and miss a lot of details. Which brings us to the end, so its time to ... resolve the quiz! By the way, the top file here had, within a month, 1.5 billion hits, using 45 TerraBytes of bandwidth. "here are contact details and links to slides and resources"
If Q/A time: "and we have time for questions!" Once done, "Alright, that was the last question, thank you very much!" Otherwise: "unfortunately we don't have time for questions. Thank you very much!"